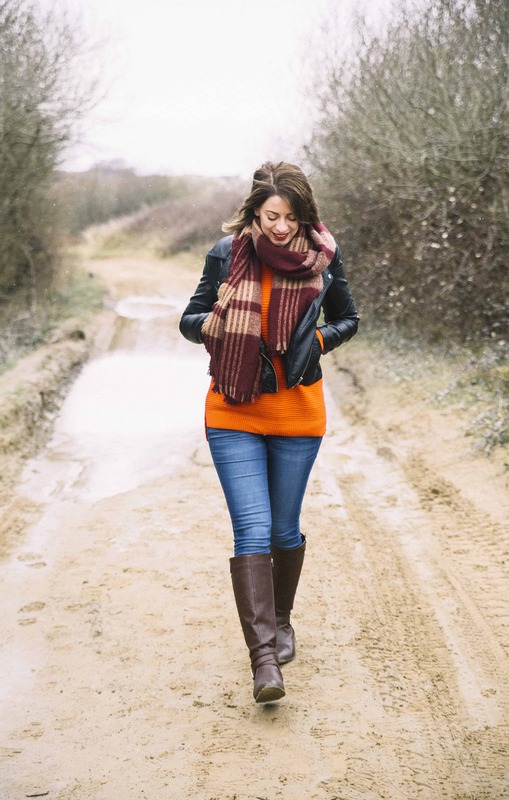 My guide to gluten free Barnstaple is something I have been meaning to put together for a LONG time. 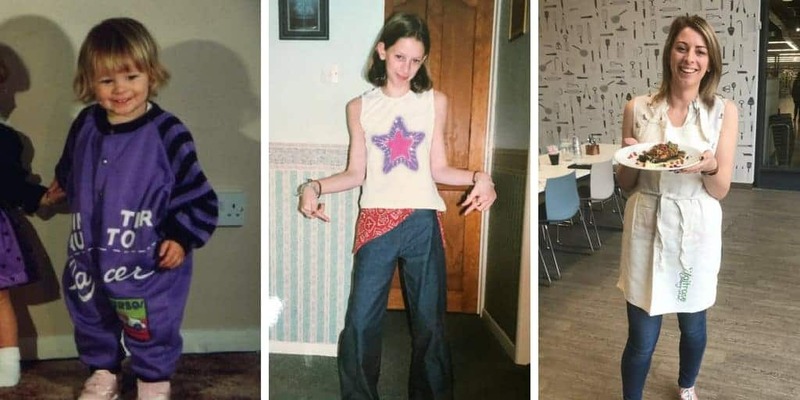 I have lived in North Devon my whole life (bar three years at uni) and it is such a great place to eat out if you have coeliac disease. 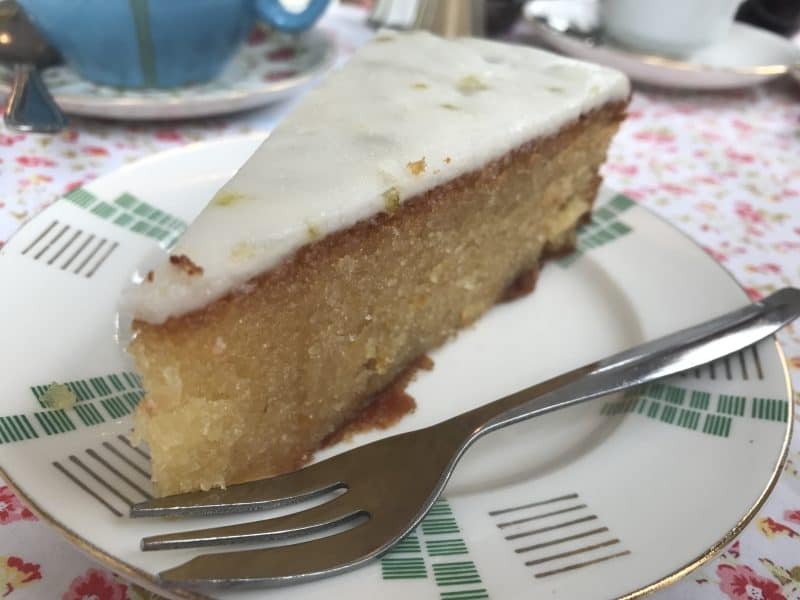 There are loads of gluten free cafes and restaurants in Barnstaple, so let me take you through them. 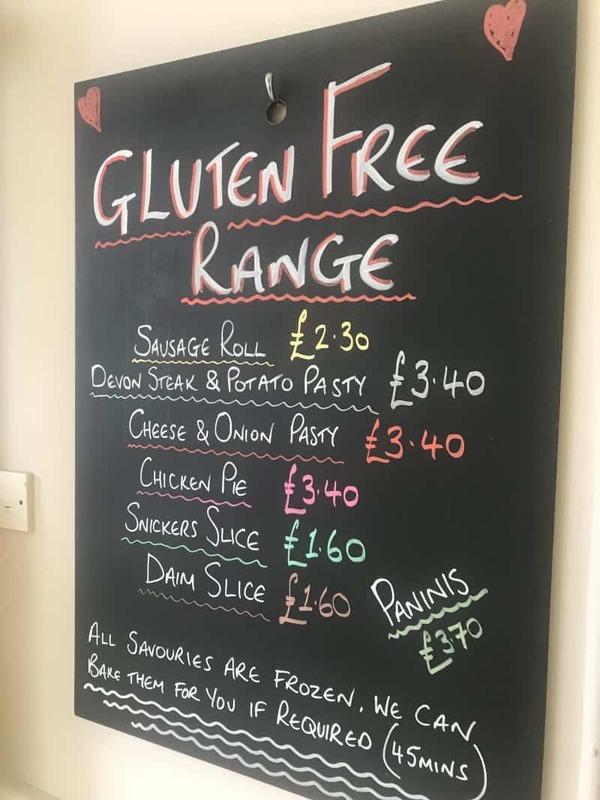 This guide to gluten free Barnstaple will keep evolving and changing, so if you have any places to add to the list, please get in touch! The Bull and Bear is the sister pub to The Custom House and offers a great variety of gluten free food. The gluten free fried chicken is my particular favourite, but you can also choose from gluten free burger options and a range of gluten free appetisers including mozzarella dippers and jalapeno bites. Find the Bull and Bear at 128 Boutport Street, Barnstaple. View their menu online here. 62 The Bank has always been one of my favourite places to eat in Barnstaple, and I love the fact that now most of their menu is gluten free. Their steak is fantastic and I can recommend the nachos too. 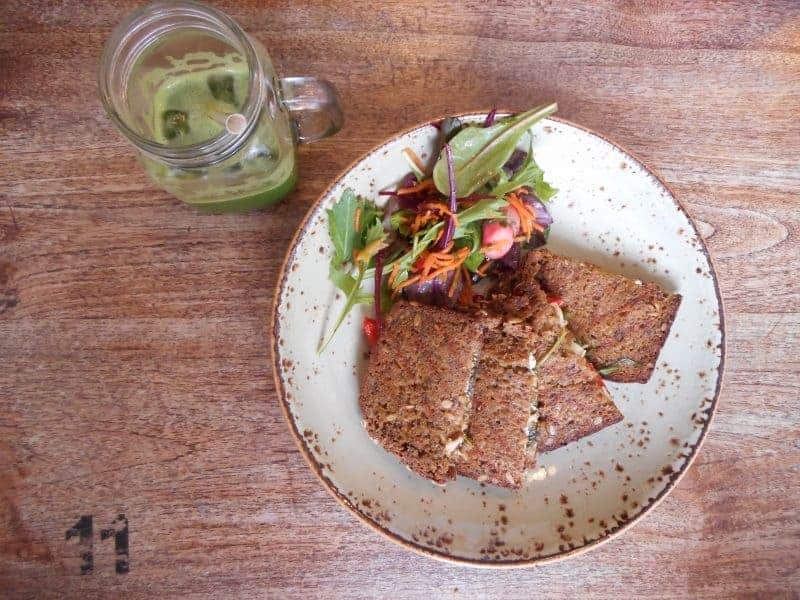 They also do gluten free ‘pancakes’ – which are actually wraps – which are pretty awesome, and their gluten free brownie for dessert is an absolute feast. Find them at 62 Boutport Street, Barnstaple. View their menu online here. I am mildly obsessed with Block, from their awesome decor to their delicious menu. Their lunch and brunch menus can easily be made gluten free and they always have a ready supply of gluten free bread. They also cook up some mean gluten free cakes. And i could sit in there all day for the amazing vibes. Find them in Butchers Row, Barnstaple. View their menu online here. 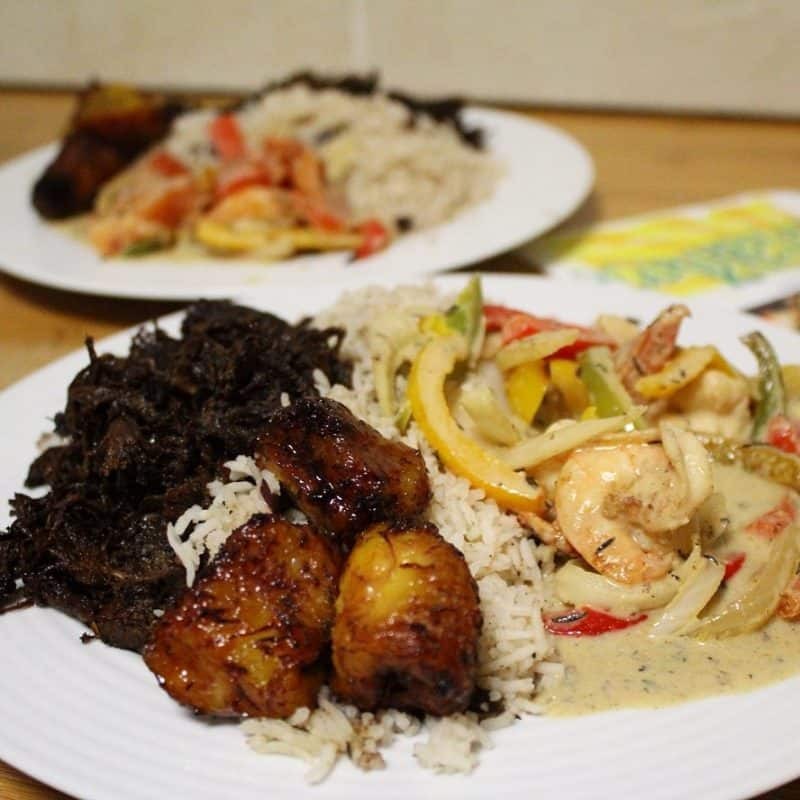 I remember when Monty’s started by selling Caribbean takeaway from a trailer near my house, and now they have a restaurant doing awesome lunch, and do the BEST takeaway in town on a Friday and Saturday! Their food is amazing, mostly gluten free, and their menu is clearly marked. Give it a go! Find them in Tuly Street, Barnstaple. View their menu online here. 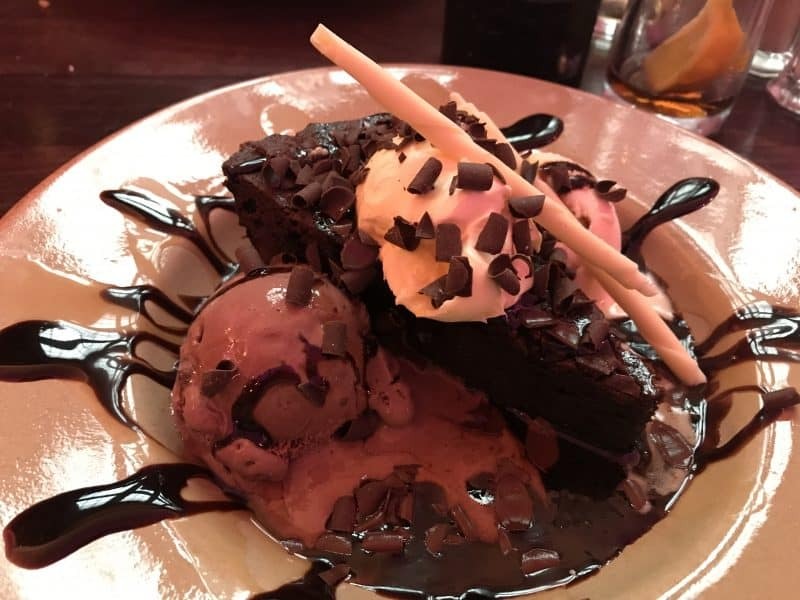 This is another of my favourite gluten free places to eat in Barnstaple – I just love tapas! They do a fantastic range of gluten free food, including gluten free bread. The beans and chorizo and cajun chicken are two of my favourite dishes, but I love browsing the specials too. Worth a visit. Find Lilico’s at 3 The Square, Barnstaple. View their menu online here. The Custom House caused a storm when it opened, and for good reason. 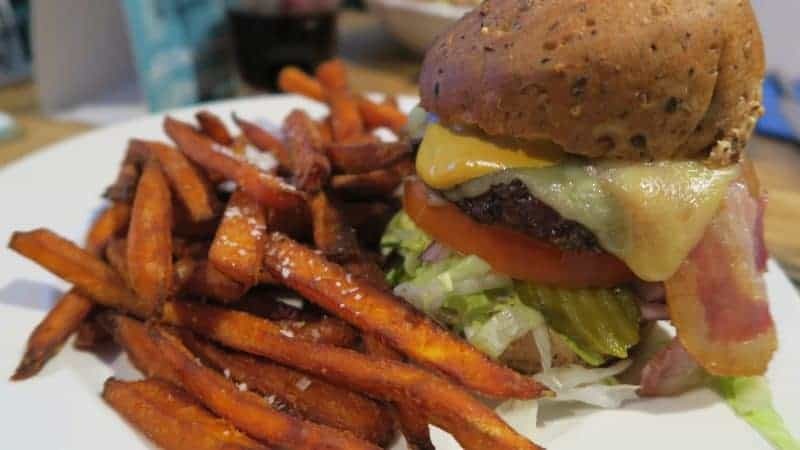 They offer a build-a-burger menu and it is amazing – including gluten free burger buns. A lot of the appetisers are gluten free too, and the gluten free brownie for dessert is worth the food coma. Find The Custom House at 9 The Strand, Barnstaple. View their menu online here. 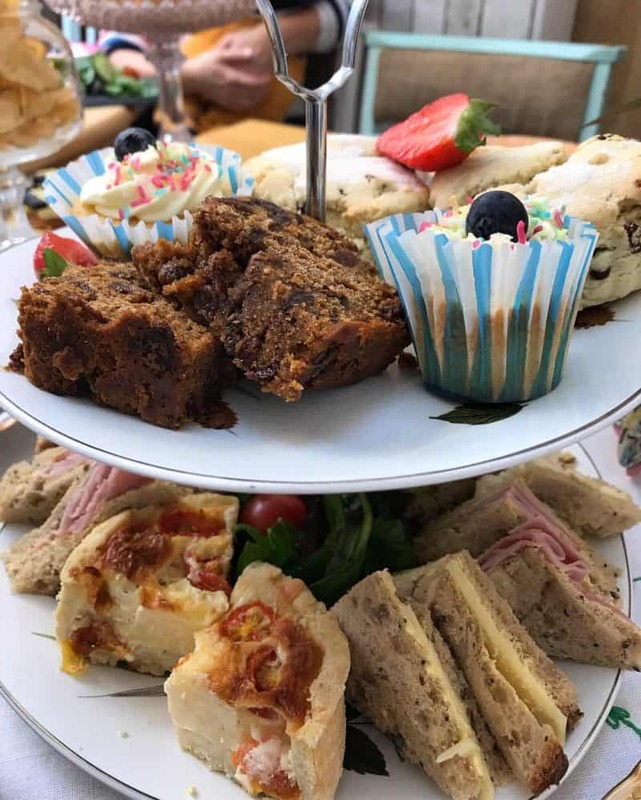 If you’re looking for a vintage tea room offering gorgeous gluten free cakes, scones and sandwiches, then Tea by the Taw is where you need to be. The cute china sets and floral tablecloths make this a delightful little venue, and their gluten free food is good, even if the cake selection is a tad limited to the usual brownie and lemon-y cakes. The sandwiches are huge though! Find Tea by the Taw on The Strand, Barnstaple. Every Monday is a marvellous day in Barnstaple because the Pilton Fryer offers gluten free batter! 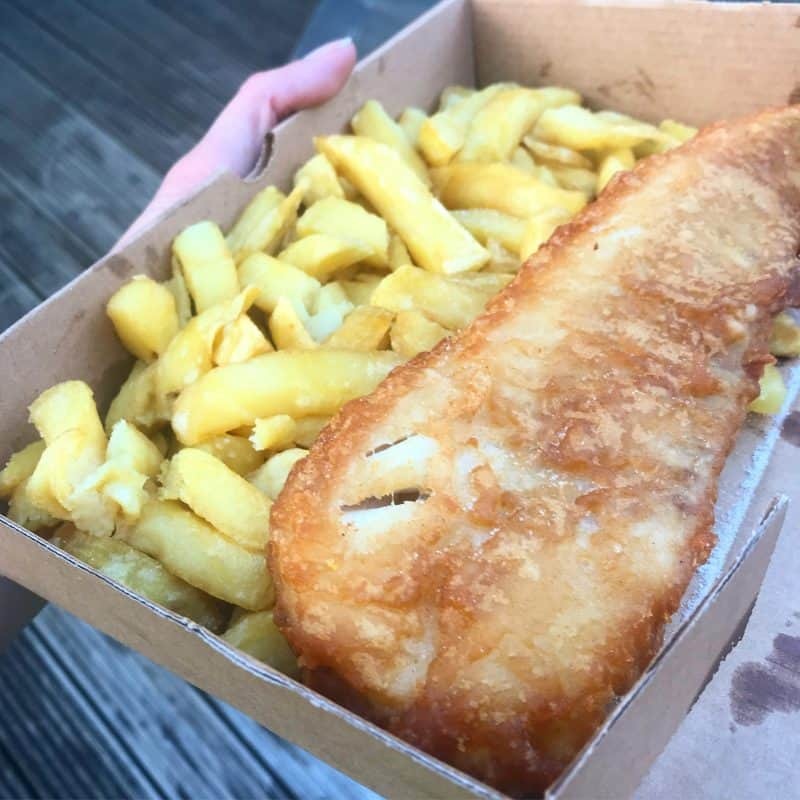 Crispy cod and chips is my favourite, but to have the luxury of gluten free fish and chips in Barnstaple is just the best feeling, even if it is only for one day of the week! Find Pilton Fryer at 94 Pilton Street, Barnstaple. 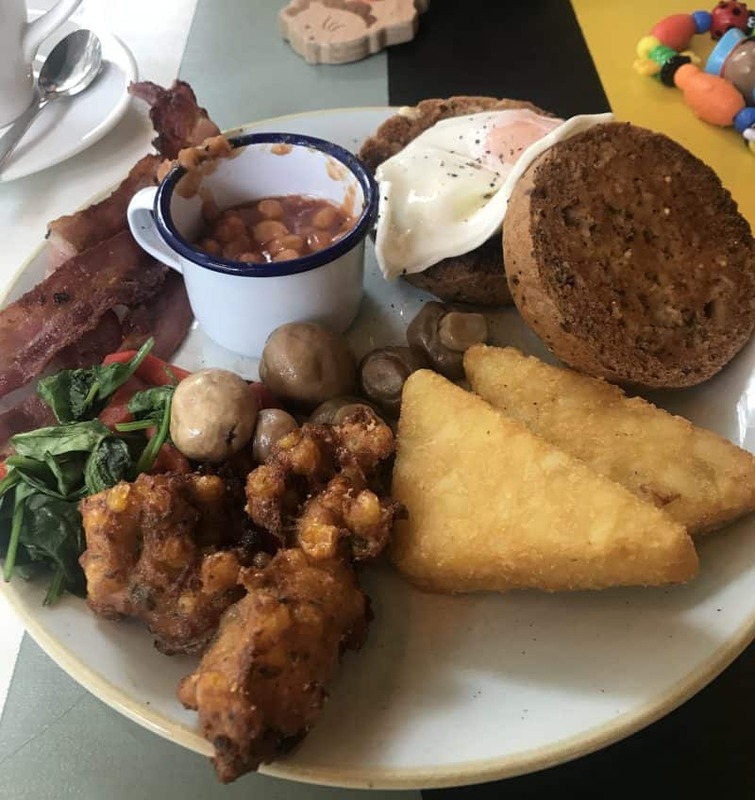 Boston Tea Party is probably my favourite place to go when I’m after breakfast, brunch or lunch in Barnstaple. They do an amazing gluten free breakfast and gluten free toasties, and their gluten free cakes and salads are delicious too. Plus I love the atmosphere when it’s not too busy. Find Boston Tea Party at 21 Tuly Street, Barnstaple. If cute cupcakes are your thing, The Cupcakery is where you want to be! Selling cute cupcakes in Butchers Row, Barnstaple, there is always a gluten free cupcake of the week and it is always delicious! 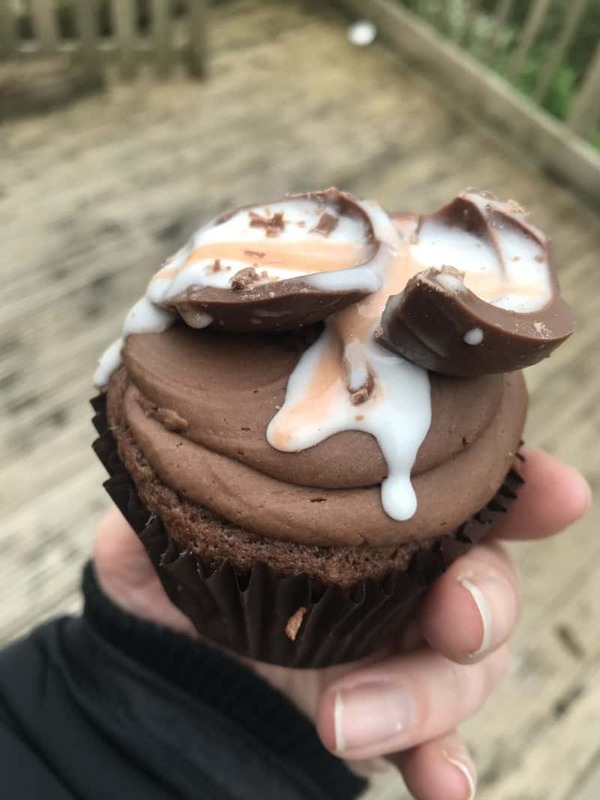 Find The Cupcakery in Butchers Row, Barnstaple. Jacket potatoes, come at me! 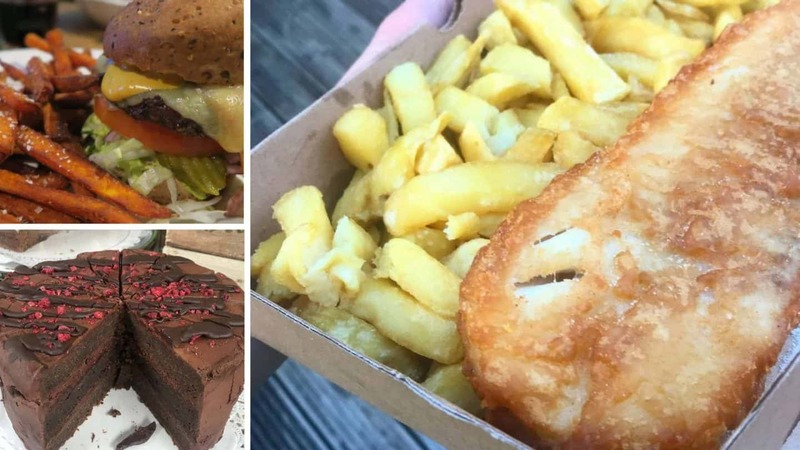 Potato Station is a new place in Barnstaple and I was so happy to find it – with loads of different jacket potato options, it’s a haven for a gluten free lunch. 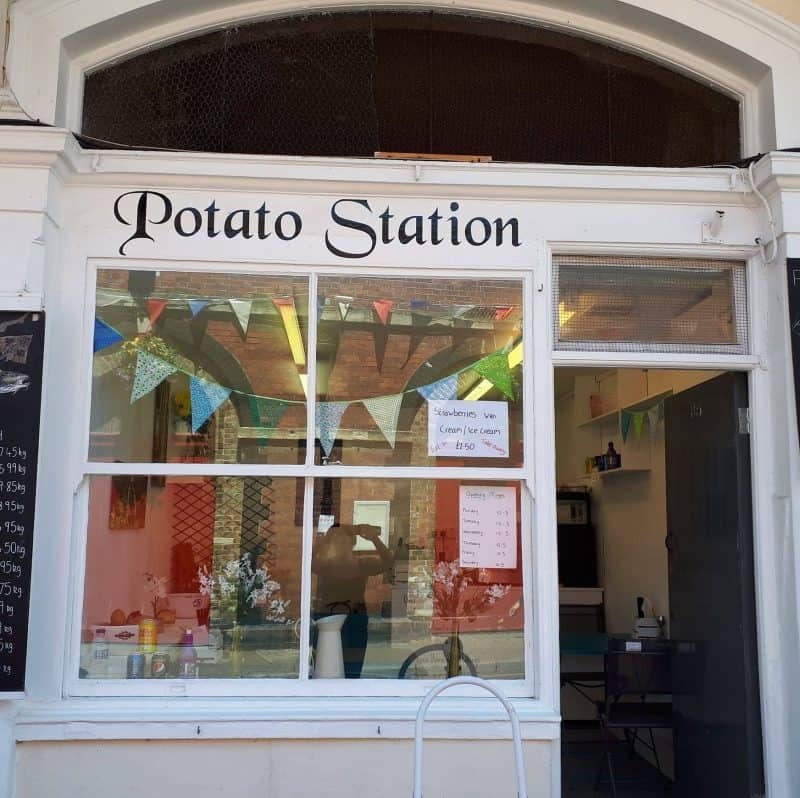 Find Potato Station in Butchers Row, Barnstaple. Barnstaple Bakery offers an assortment of gluten free bakes, from cakes to pasties. Pop in and order yours for a delicious gluten free lunch of snack. Find them at 83 High Street, Barnstaple. 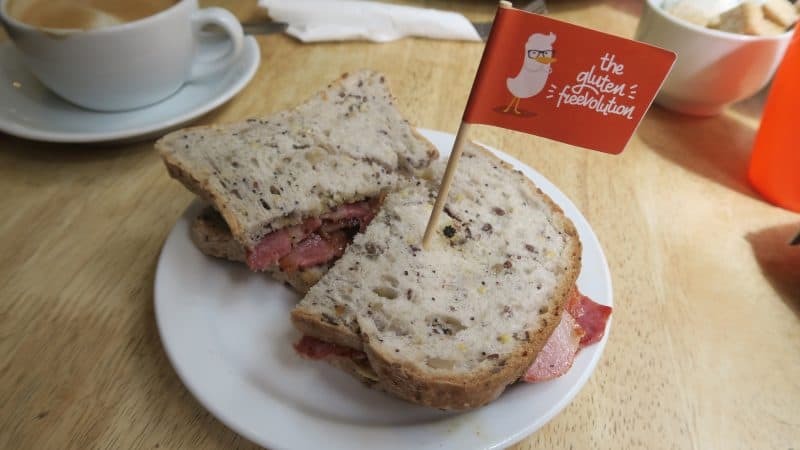 I was pleasantly surprised when I popped into Barnstaple Coffee Shop to find they had a whole host of gluten free offerings, from breakfast to lunch, including gluten free bread. 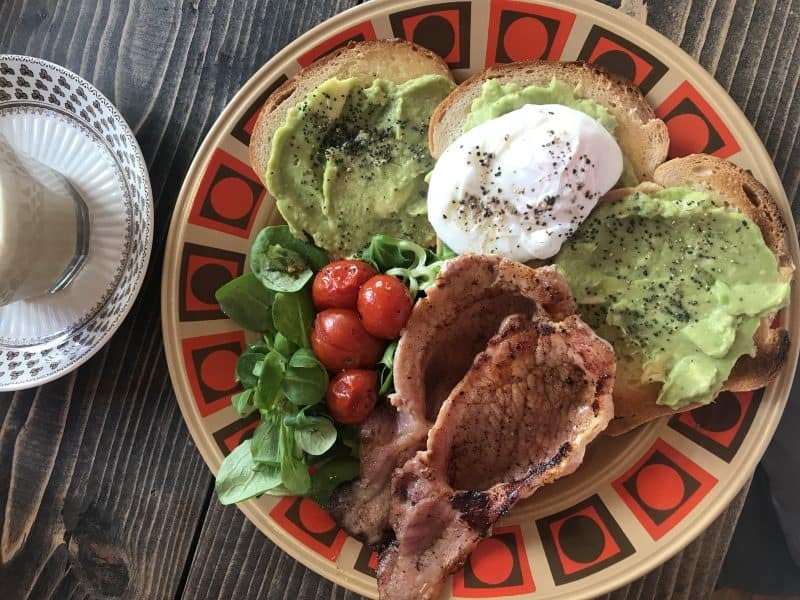 A new addition to the town for 2018, Tarko Lounge in Barnstaple has its own gluten free menu, which includes everything from burgers to brunch. Also has a vegan menu for those dairy free people too. 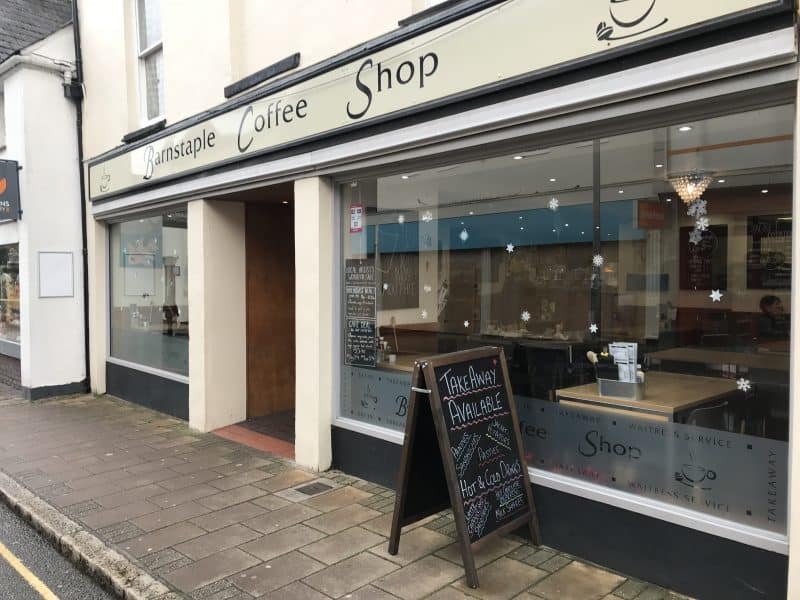 With a selection of gluten free cakes and gluten free bread for sandwiches, this is a cute little cafe down a pretty Barnstaple walkway which offers some good lunch options. The cafe is here great – they have loads of indoor and outdoor seating and plenty of gluten free (and dairy free) options. 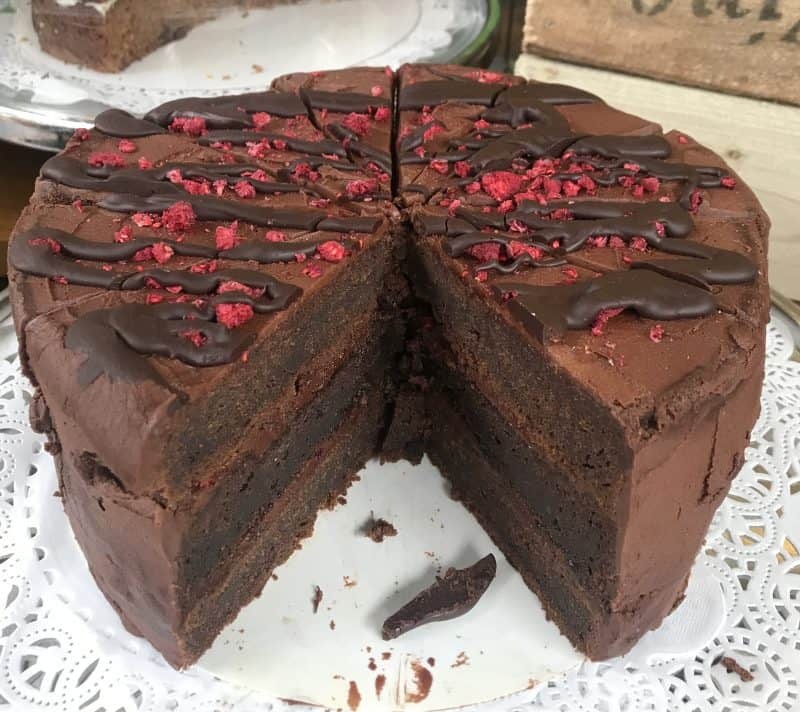 There is always a good selection of gluten free and vegan cakes! Treat Time normally have one or two gluten free cakes, and of course most of their gelato. But when you go for afternoon tea they pull out all the gluten free stops! They also cater for dairy free well too. Of course there are quite a few chain restaurants in Barnstaple which offer gluten free food. 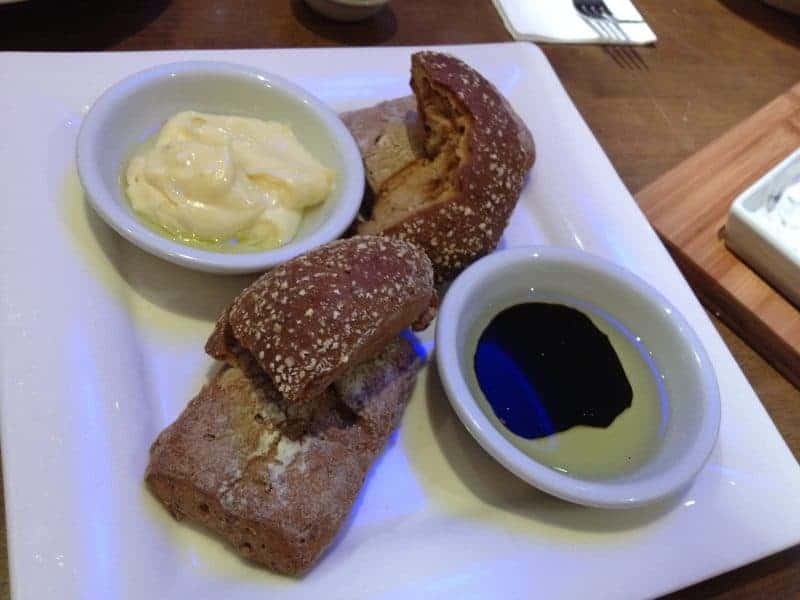 Pizza Express is definitely my favourite – I just LOVE pizza so much and now they have doughballs it’s even better. 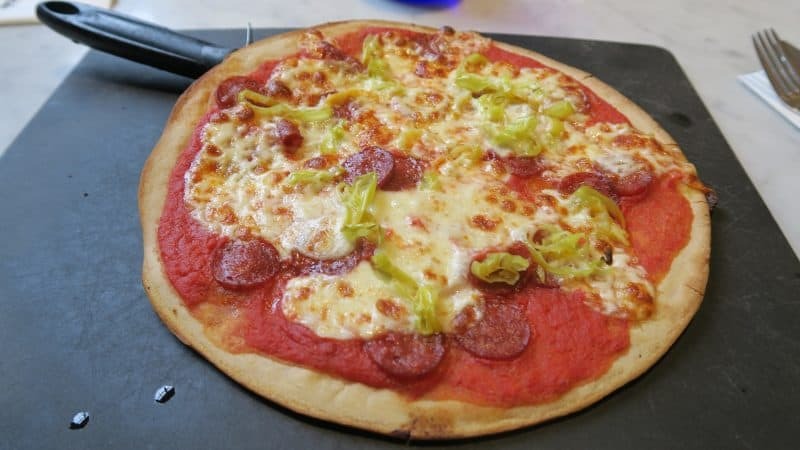 Pizza Express is my go-to when I just want somewhere recognisable and gluten free. Find Pizza Express in Barnstaple High Street. 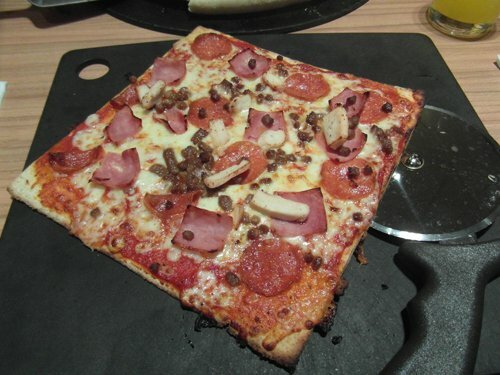 I don’t frequent Pizza Hut as much as Pizza Express, but I think it’s a great option if you’ve got children. 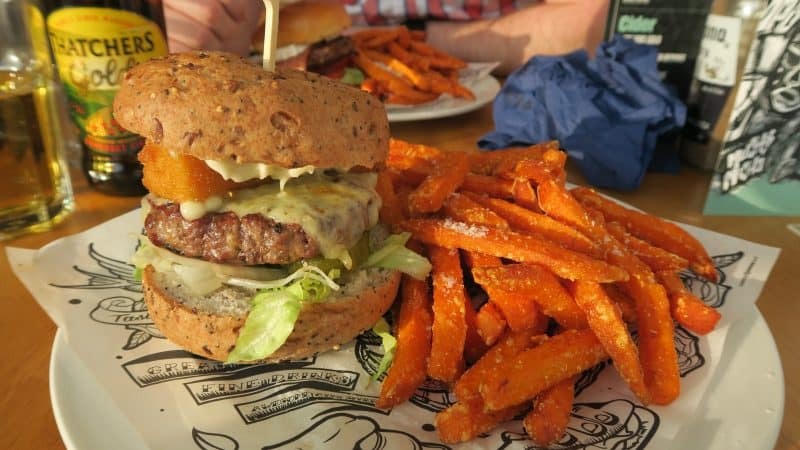 They have a gluten free menu and can be found in Barnstaple Retail Park, near the train station, with plenty of parking.